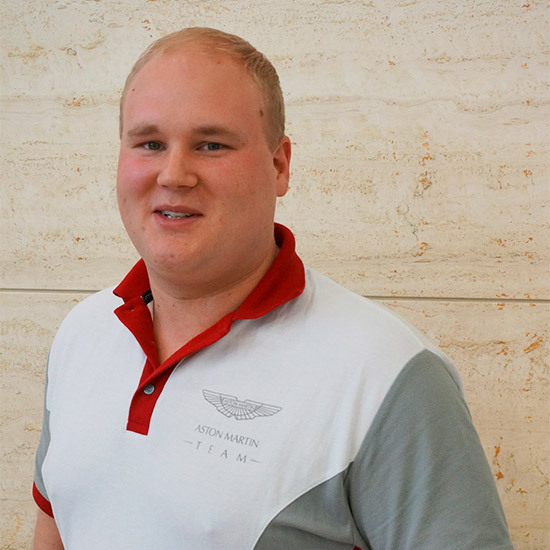 At Aston Martin we are proud of our apprentices, of their passion for our brand and their determination to learn, develop and excel in their careers. 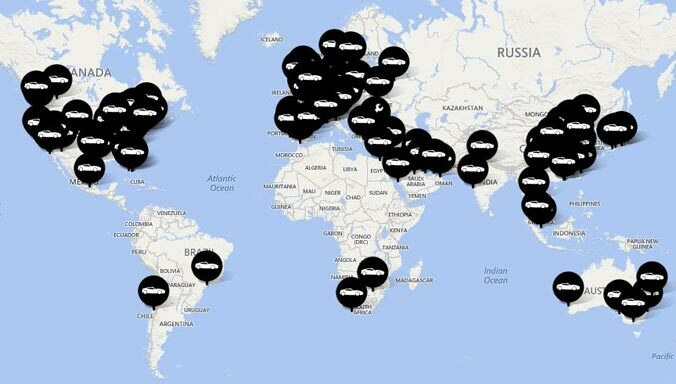 We recognise that they are integral to our continuing success and play a part in the development and manufacture of some of the most iconic cars in the world. 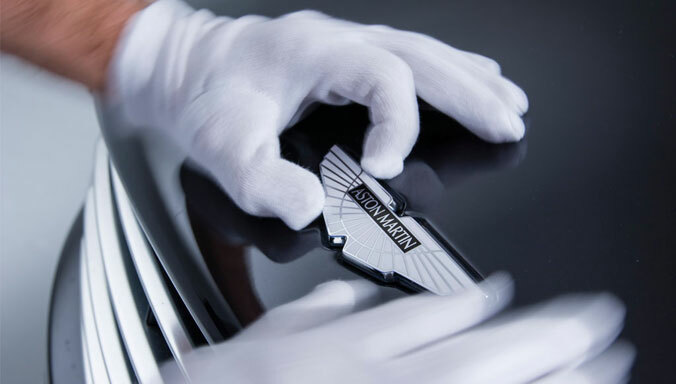 Aston Martin apprentices thrive on practical problem solving, show an appreciation for craftmanship and enjoy hands-on work, as well as demonstrating academic abilities. In return, we offer qualifications and a rewarding career path, working with an award winning product range and alongside expert engineers and technicians. We offer Apprenticeships across a range of business areas including Manufacturing, CAD Engineering and Design. How has the apprenticeship scheme helped you to develop? After my time at college I began working full time at the factory based at Gaydon, this is where I started developing the practical skills needed for my future career. Here, I have learnt the practical skills of interior trim development, a limited skill set in this country. In an engineering environment there is a need for communication, especially when working cross functionally with other departments. The apprenticeship scheme has helped build my confidence and communication skills inside and out of work. What are the advantages to being on the apprenticeship scheme? You gain on the job experience and gain qualifications in engineering and in your specific area of work. You also get paid while training which helps financially, and you receive practical training. I have made lots of friends and contacts working here that will help me in my future career. What is involved in your typical working day? My manager will either give me a job to do that is beneficial to the company or my training mentor will set a project to improve my skill set. A training project can last anywhere from a couple of weeks to a months or so, depending on the scale of the learning outcomes. I will undertake these in the workshop surrounded by experienced engineers in that field of work, therefore when I come across a problem I can ask them for help and learn from them. Throughout the day I will be carrying out the project but also help out around the workshop, answering phone calls, supporting production, we all work as a team to support each other. 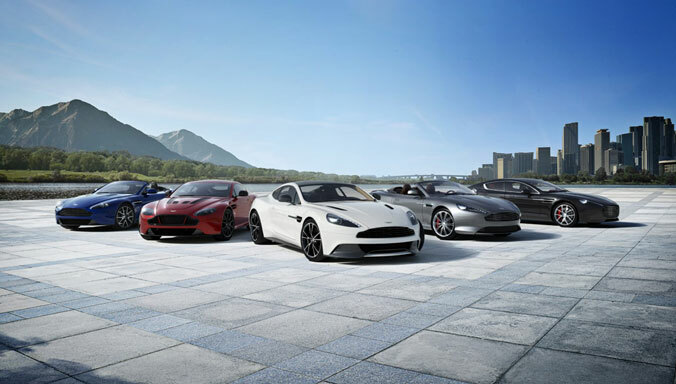 Aston Martin is searching for the very best of tomorrow’s automotive design talent with news that the luxury sports car brand is recruiting clay sculpting apprentices. 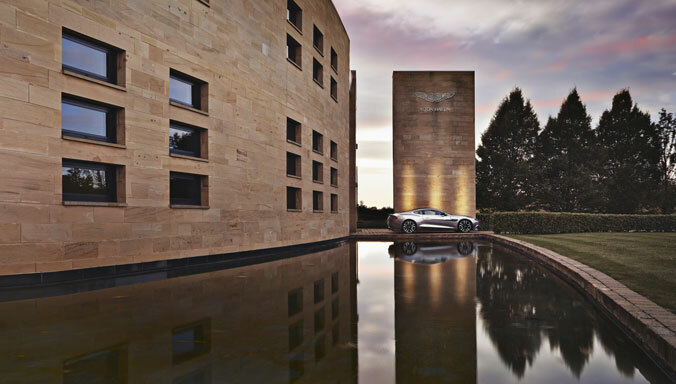 The two apprenticeships on offer present the right candidates with the opportunity to enter the highly acclaimed Aston Martin Design Department and, quite literally, help shape the future of the great British brand. Would-be clay sculptors are invited to apply for a four-year apprenticeship programme that begins in January 2015. This unique scheme will offer individuals the chance to develop the practical skills required to mould forthcoming generations of the world’s most beautiful sports cars, with the opportunity to progress to a Higher Apprenticeship. 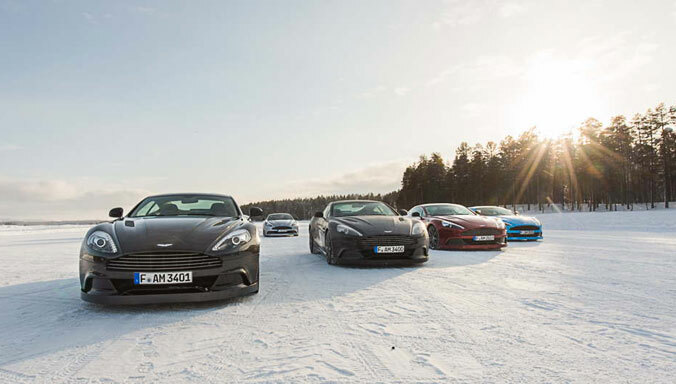 The successful candidates will be helping to sculpt cars that will be assured of a truly global presence, supporting the growth of the world-class sports car maker. 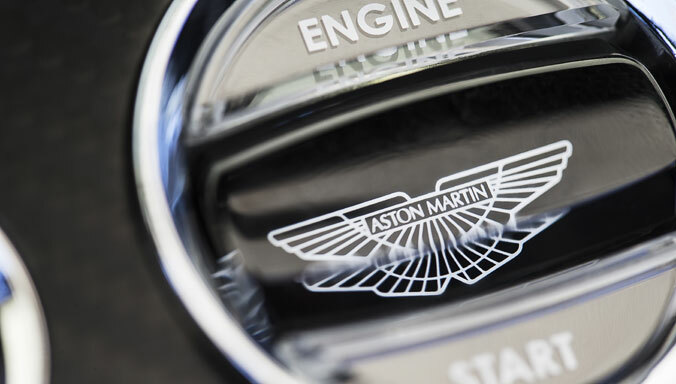 The ideal applicants should have creative flare, a good eye for proportion, be enthusiastic and passionate about the Aston Martin brand, whilst having the ability to tackle problems and challenges in an innovative manner. The specialist role will provide the chosen candidates with the necessary training and support to become successful clay sculptors. 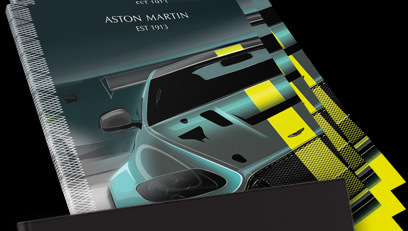 Those fortunate enough to be selected will be learning from some of the industry’s most talented and skilled craftspeople and, by the end of this programme, will be able to take a design from initial concept to an accurate full-size model of the final car for both the exterior and interior. The company, based at Gaydon in Warwickshire, is aiming to add two new apprentices to the 12 already recruited across the business and due to start work in September this year. Qualification requirements for applicants include five GCSEs at grade ‘C’ and above. These must include Maths, English, Science and a related subject such as Art. 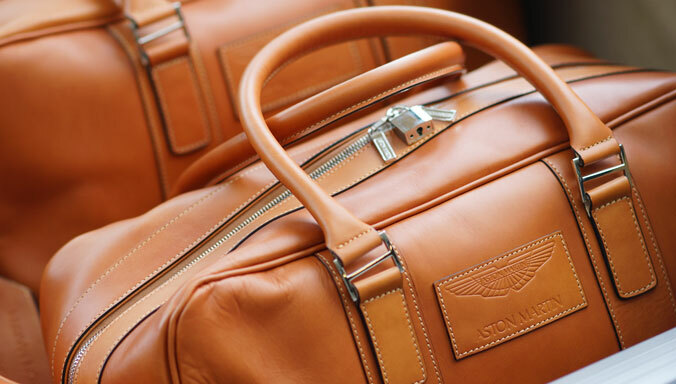 The expansion to include Clay Sculpting within the apprenticeship programme is a new direction for Aston Martin and demonstrates the importance that the company places on developing the next generation of top-class automotive talent. Design Director Marek Reichman explained: “A skilled clay sculptor has the ability to turn a 2D sketch into 3D life-size reality. Clay sculpting remains an integral part of the design process at Aston Martin and is vital in helping the Design Team visualise future models. “We’re looking for creative young people with a keen interest in the motor industry and a passion for all things Aston Martin. The apprenticeship programme will be delivered in-house in partnership with Walsall College through formal learning at the company’s Technical Academy at Gaydon and knowledge and skills within the workplace. Why did you choose to apply for the apprenticeship scheme? 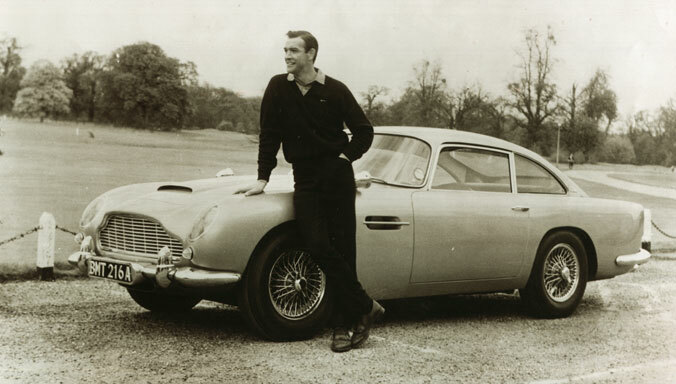 During sixth form I took part in the Engineering Education Scheme working alongside Aston Martin whilst at school. As part of this, the company offered the group the chance to apply for an Aston Martin Apprenticeship so I went for it. I’ve now been here 8 years. How would you describe the scheme to others? The scheme is a useful way of learning about all the different areas in an organisation, both in and out of manufacturing. I worked in After Sales, Press Garage and Manufacturing following the car through all stages. The scheme is hard work with day release at college. I was lucky enough to be sponsored to go through university after the apprenticeship scheme. 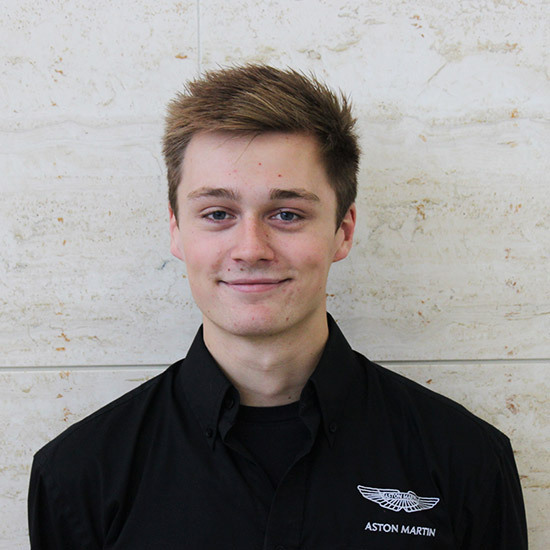 Would you recommend being an apprentice with Aston Martin? Yes, not only is it an alternative to university, you also get to say you are working at Aston Martin and get to work in the factory alongside all the cars. "I’m amazed at how much the apprenticeship has developed me not only as an apprentice, but as a person." We offer two routes of Apprenticeship across a range of business areas. Our Advanced Apprenticeships are designed for GCSE or equivalent level students and include a Level 3 qualification in a relevant subject. Higher Apprenticeships are designed for those who have completed A-Level or equivalent qualifications and incorporate a degree. Our programmes are all 4 year Fixed Term Contract Apprenticeships during which you will be learning on the job whilst also completing an academic qualification on either a day release or block leave basis. Once you have completed your apprenticeship you will have the opportunity to apply for an internal role. •	Be 16-19 years old and to have achieved or be predicted 5 GCSEs (or equivalent) at Level 4-9/ Grade A*- C to include Maths and English. •	To have not previously completed a degree in your chosen field of apprenticeship. •	Demonstrate an interest in the automotive industry through work experience, hobbies, project work etc. •	Be a strong team-player, demonstrate a positive work ethic, ambition and a passion for working in the motor industry. •	Starting Salary- £10,591 rising to £12,936 after six months subject to performance. •	2 A-Levels at Grade C and above or a minimum of a pass in a BTEC Level 3 (or equivalent) qualification. •	Be a strong team-player, demonstrate an academic aptitude, ambition and a passion for working in the motor industry. There will be developmental salary increases throughout the apprenticeship programme on successful completion at each stage, as well as access to an attractive employee benefits package. Applications for our Manufacturing and Manufacturing Maintenance apprenticeships have now closed. Opportunities for 2019 apprenticeships will open in December 2018. 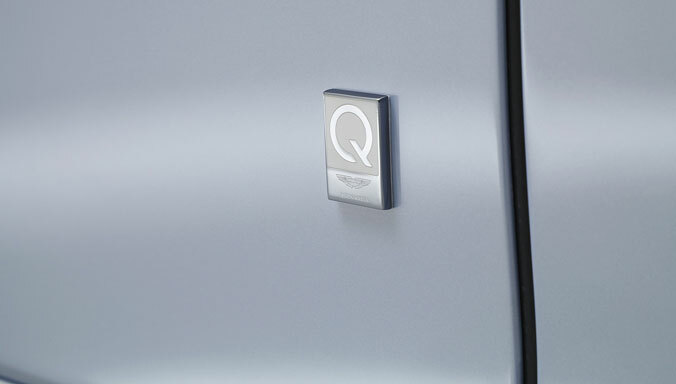 Aston Martin makes appointments based on merit and supports equal opportunities. Please note that we do not sponsor visa applications. 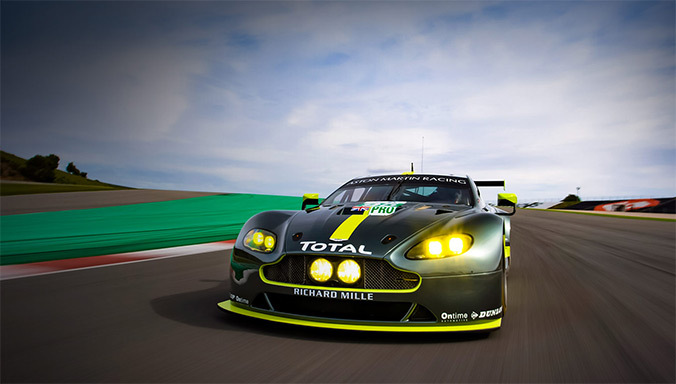 If you are successful in being offered a position with Aston Martin and have the right to work in the UK you will be responsible for maintaining your right to work in the UK during your employment.